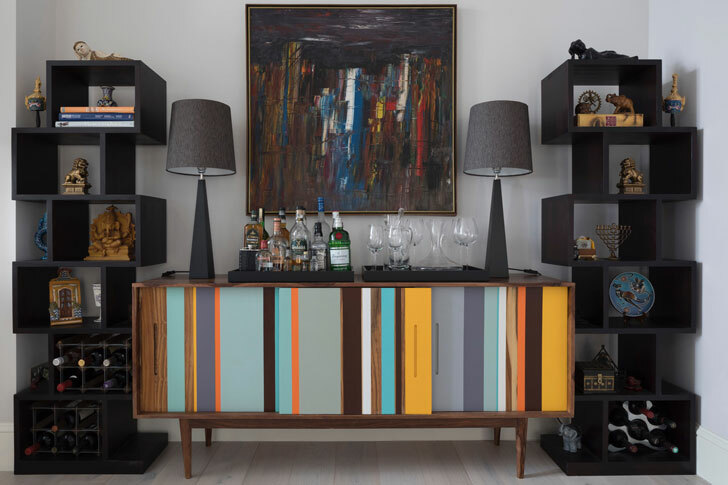 A few carefully chosen pieces of furniture or an interesting object or two can inject character into the home and reveal your style and taste like little else. Finding the right antiques and artwork, however, can be time-consuming and labour-intensive. Which is where we come in. 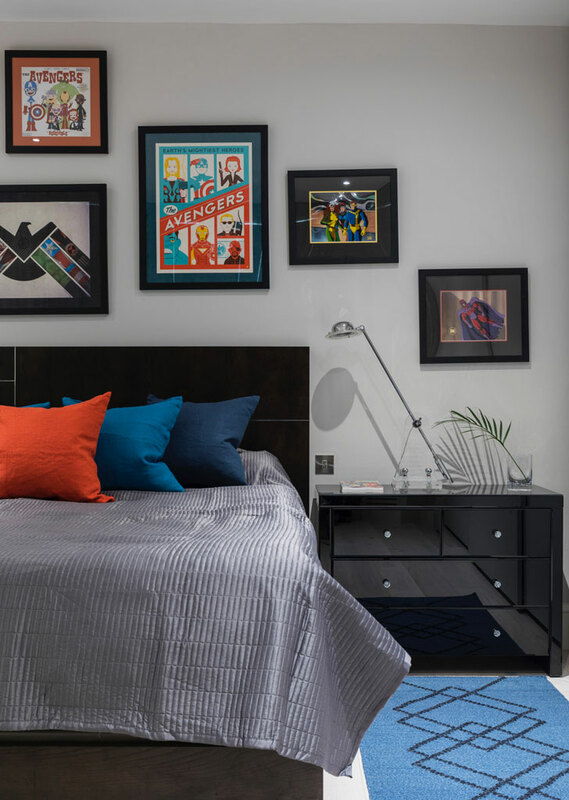 We will match you with one of our interior designers and, as part of their brief, they will take the pressure off by sourcing signature items that suit your taste and bring an extra layer of interest into your home. 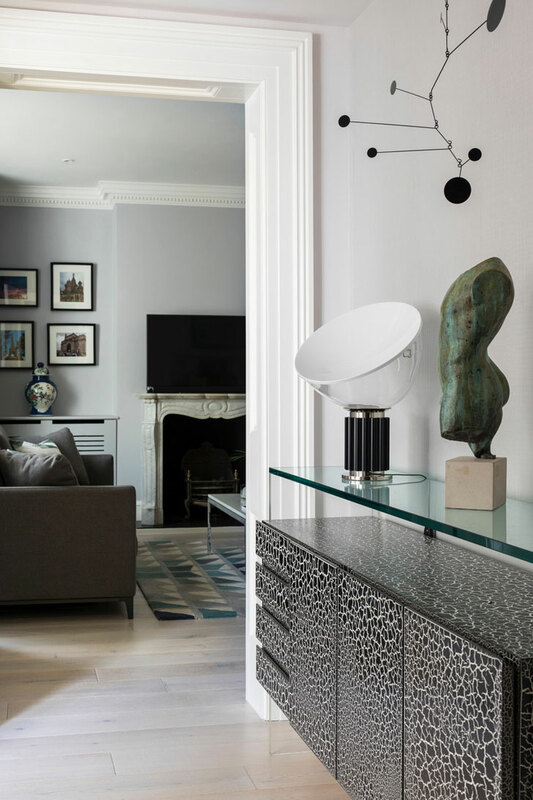 The new owner of a ground floor apartment in Holland Park approached us because although it had recently been refurbished, he needed help sourcing furniture. He was keen to mix some of his existing pieces sourced in New York, with new classic and contemporary pieces. We advised that the project should begin with the design concept to ensure that he and the designer agreed about the look and feel, then move on to furniture layouts before sourcing. 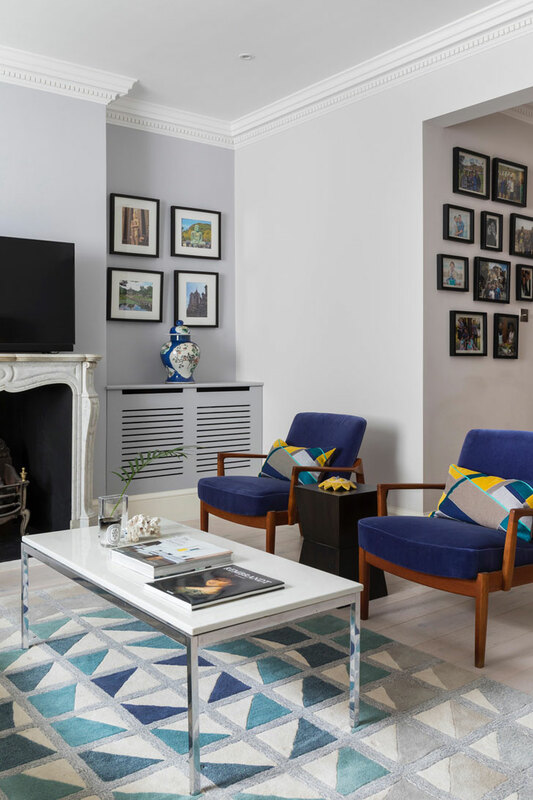 We thought that Anna with her enthusiasm for furniture and her contacts with antique dealers, would create the unique space he wanted, and one that would have both style and longevity. Here, she talks us through her design process. The result is what you see in this pictures: a home filled with interesting and beautiful things that not only reflect the character of the owner but will give him pleasure and satisfaction for years to come. Next time, we consider the importance of a good llighting scheme and how we can help you create one.